This is really exciting!!! 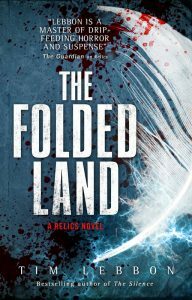 I loved Echo City and have been eagerly awaiting your next Fantasy novel! SWEET! This a bloomin’ brilliant book. 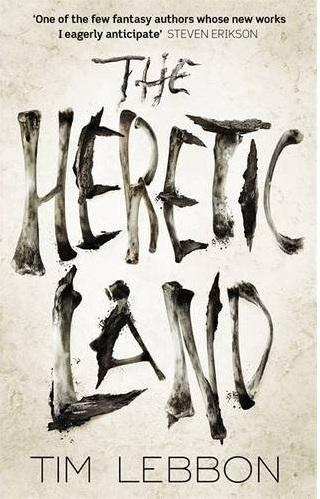 I’ve starting devouring fantasy books in a big way, and Heretic Land embodies everything I love about the genre, as well as taking it in new directions. For me, there was just the right balance of world building and action. 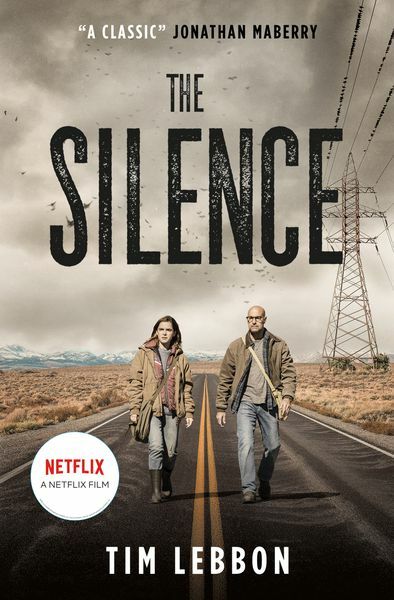 Basically, It’s an action-suspense-horror-post apocalyptic-nerve-jangling treat. Thanks! I’ll go and read Echo City now. PS- the book cover art is fantastic. I got lucky and found a copy of this over here in the states and it was well worth the wait, my favorite of yours after Dusk and The Everlasting. 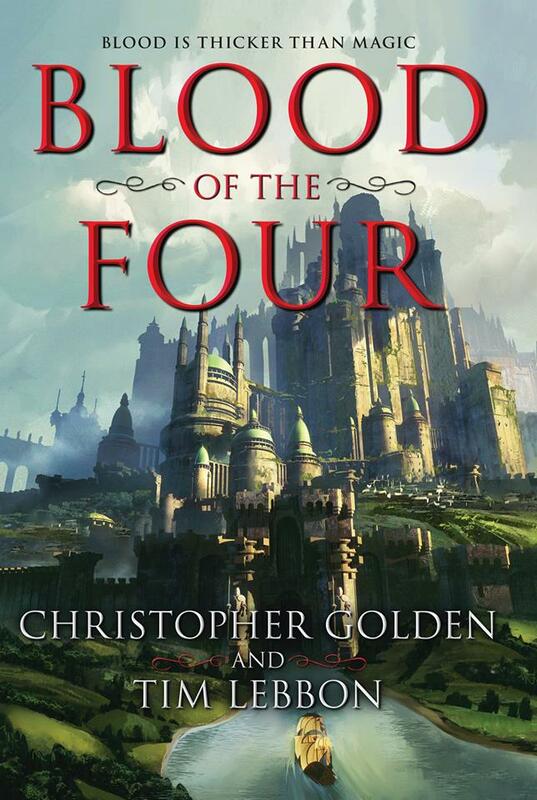 It makes me really look forward to Coldbrook and any future dark fantasy books you release. Thanks John, that’s nice to hear. More dark fantasy novels coming soon, hopefully! Any idea why it’s not available in US, especially Kindle? Wasn’t all this digital tech supposed to make things faster and easier? I just got my Kindle portable today!!! Hi Cary, there’s no US deal for this novel unfortunately, that’s probably why it’s not for sale in the US. Sorry!